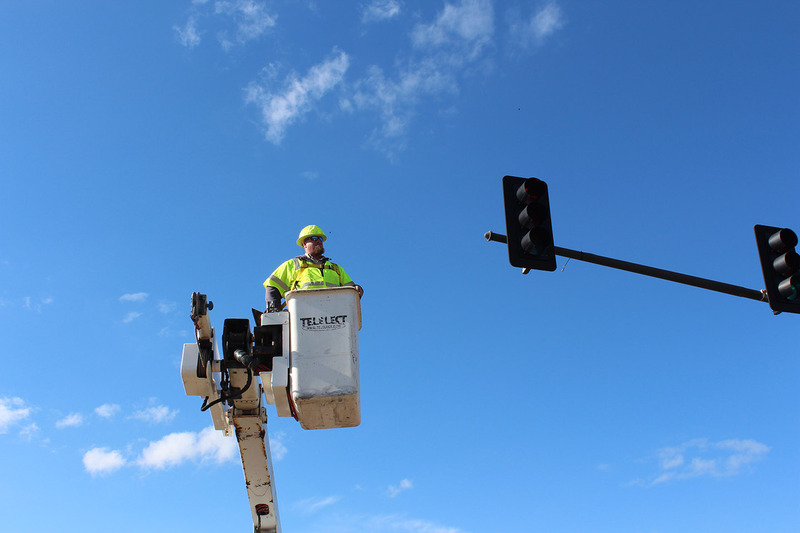 Traffic Signalization | B & B Electrical and Utility Contractors, Inc.
Our Traffic Signal Division is one of the highest qualified in the industry. B&B Electrical and Utility Contractors team of IMSA Certified Traffic Technicians is MDOT qualified and certified in IMSA Work Zone Safety. We provide maintenance services, intersection upgrades and new construction builds, including foundation installation. 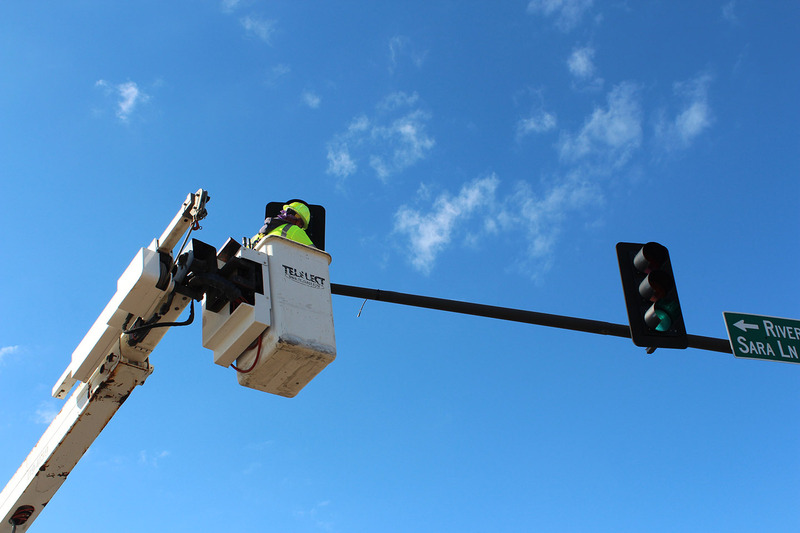 Our turnkey electrical construction and traffic signal services are ideal for municipalities of all sizes. We strive to provide the safest, highest quality, installation to our customers and to the public.